Marilyn Monroe invented her public persona at the expense of concealing a private side known only to her close confidants. Fifty years after her death, her creation still blazes brightly in our cultural imagination, while the creator continues to lurk in the shadows. 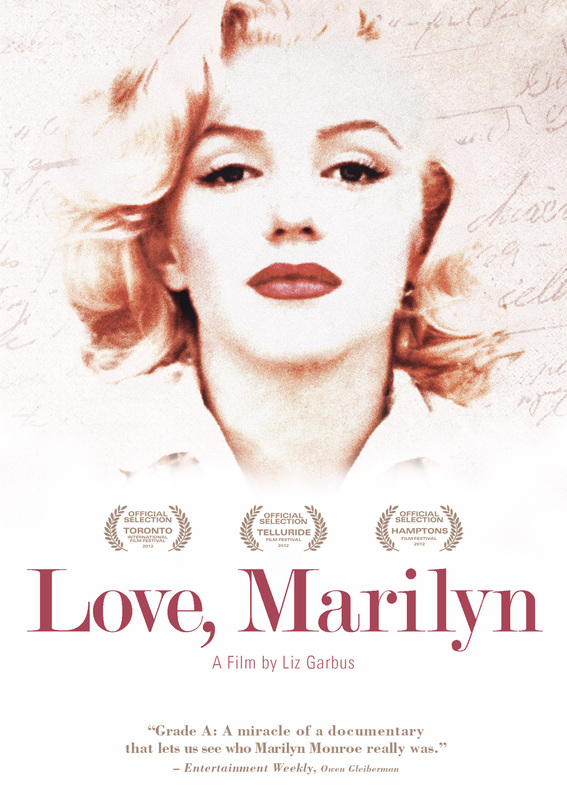 Drawing on never-before-seen personal papers, diaries and letters, Academy Award-nominated director Liz Garbus (Bobby Fischer Against the World) worked with acclaimed actresses to evoke the multiple aspects of the real Marilyn–passion, ambition, soul-searching, power and fear–in an absorbing and astonishing portrait. 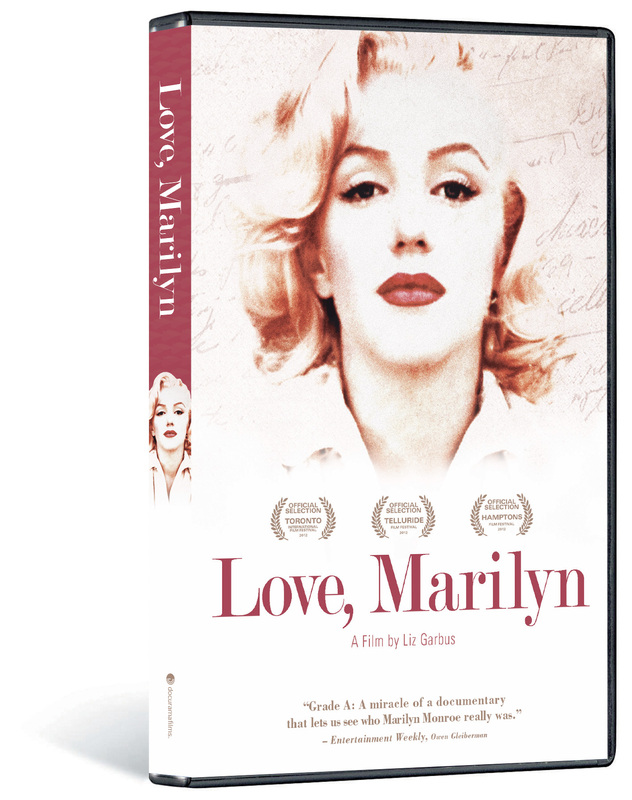 These documents, brought to life in this film by some of our contemporary icons and stars, give us a new and revelatory understanding of Monroe, revealing her carefully guarded inner life. 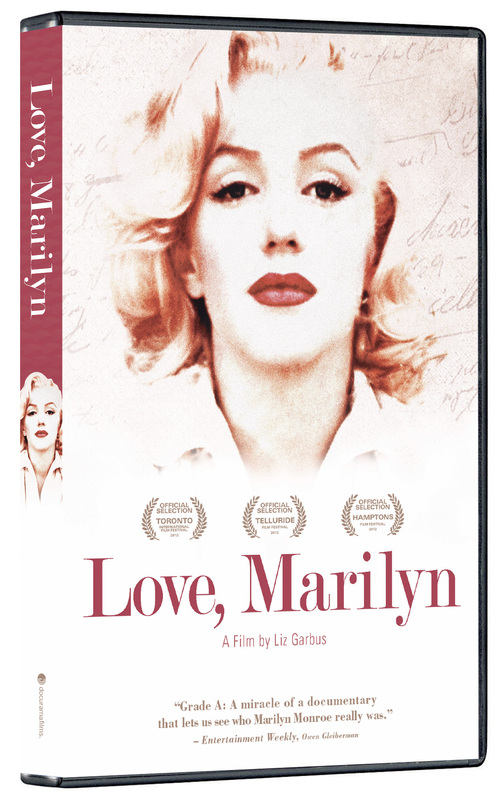 Relieved of the task of “playing” Marilyn Monroe, the actresses in LOVE, MARILYN are able to interpret her words for us, their own experiences deepening our understanding of Monroe’s own.